Longy School of Music of Bard College’s mission is to prepare musicians to make a difference in their world. This social imperative is at the core of our curriculum, encouraging students to become the musicians the world needs them to be. 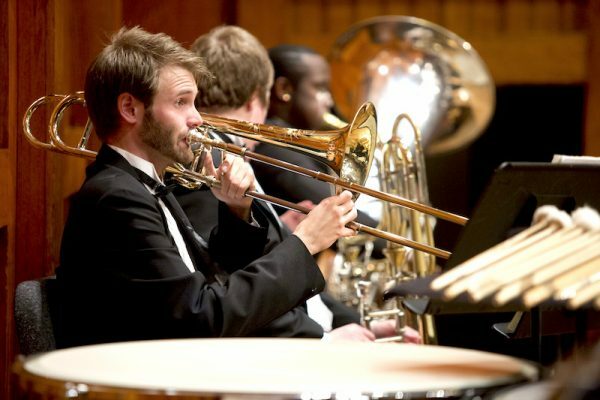 The School is internationally recognized for its efforts to meet a changing musical landscape head-on, giving its graduates the opportunity to perform professionally, teach in a variety of settings, and expand access within classical music. 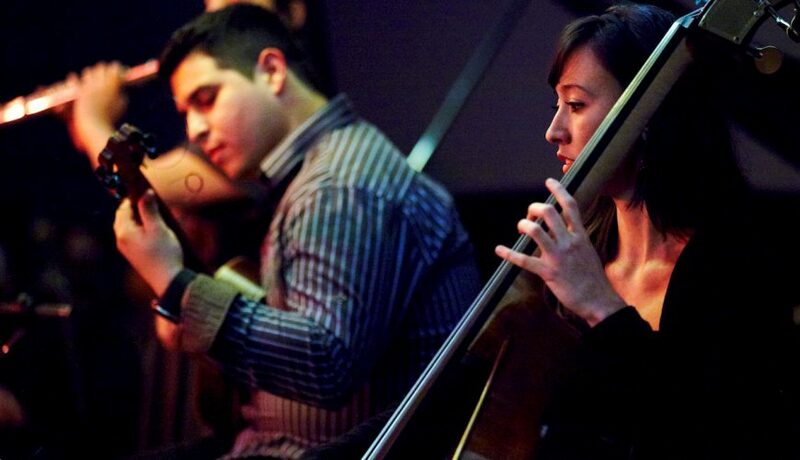 Longy’s innovative curriculum compels students to explore their artistry, take risks, hone their technique, and become global citizen-artists. Breaking down the traditional conservatory constraints, Longy prepares our students to lead meaningful lives in music through project-based learning courses and performances alongside professional partners. Your name and email address are held in strictest confidence by MajoringInMusic.com and Longy School of Music of Bard College... they will not be shared with anyone else.